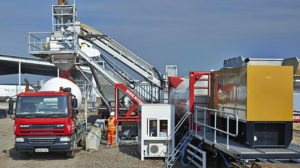 Create concrete on your work site with our mobile batching plants. 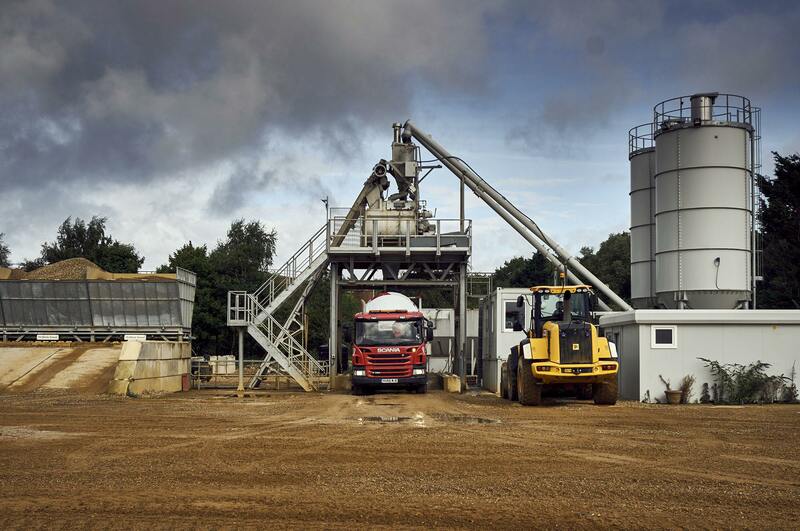 If you need large amounts of concrete for your job, preferably always within your access on site, then our concrete mobile batching plants are the perfect solution. 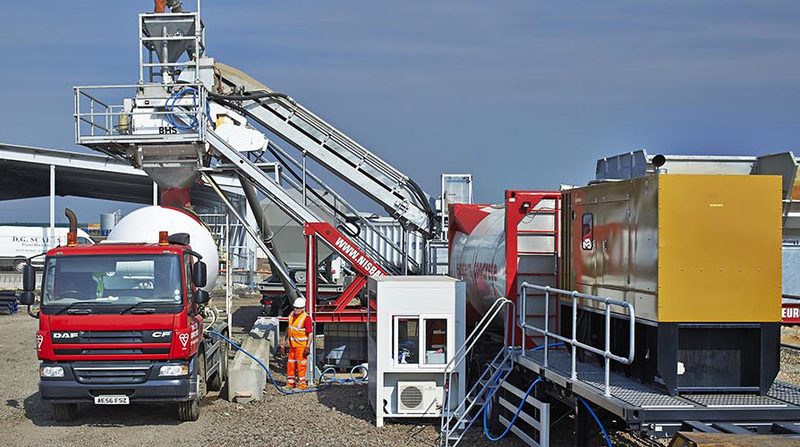 These mobile plants can create large batches of concrete over a long period of time at the site of construction, giving you a continuous supply of concrete without interruptions to the workflow of the project. 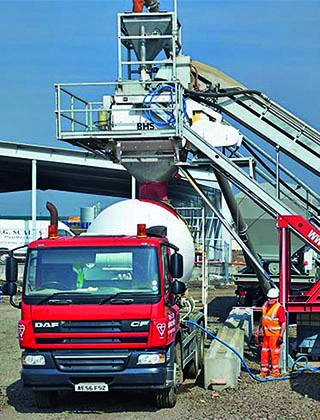 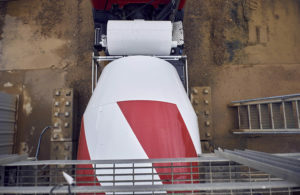 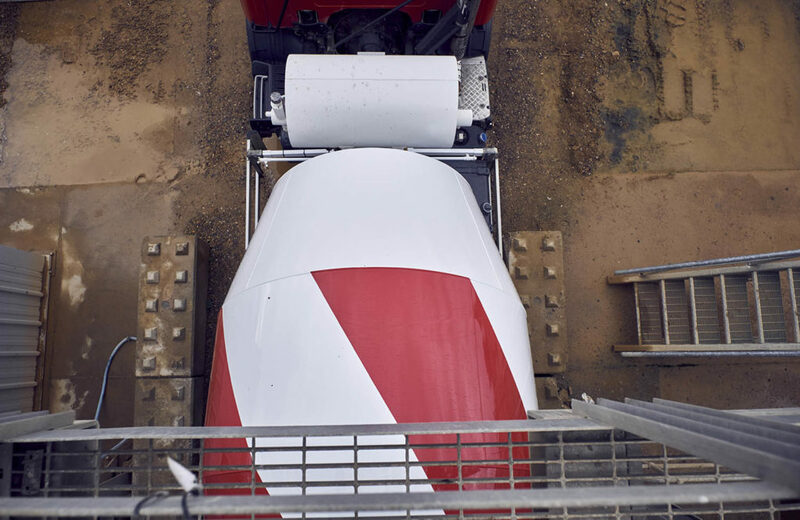 Mobile batching plants are an essential for large projects, such as warehouses, windfarms, and civil engineering projects, which greatly benefit from an uninterrupted supply of concrete. 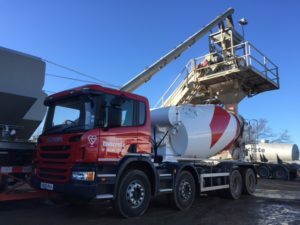 The ability to produce more concrete on site as it’s needed keeps things running smoothly, and helps get the build completed efficiently. 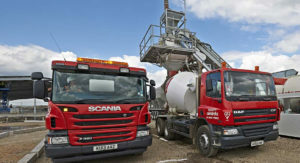 Our mobile batching plants are all regularly maintained and serviced to ensure that there’s no unexpected problems when you’re using them on site. Also, all of the trucks we use for transport are equipped with reversing cameras, close proximity mirrors, warning lights, and reversing alarms; safety is our top priority. 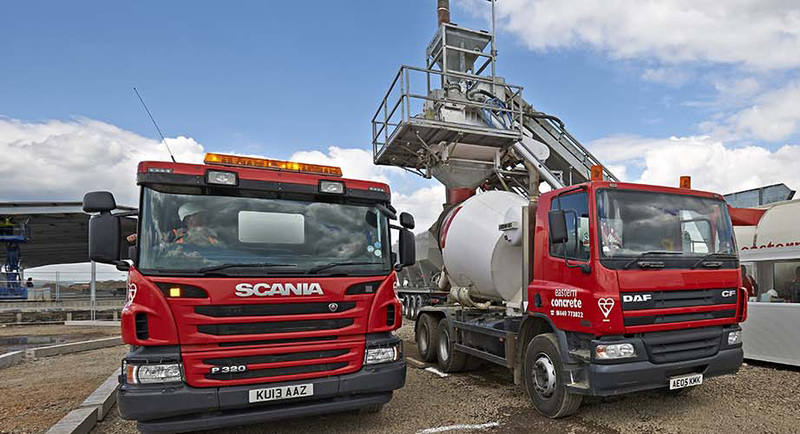 Our out of hours services offer concrete and equipment delivery at the best time to suit you. 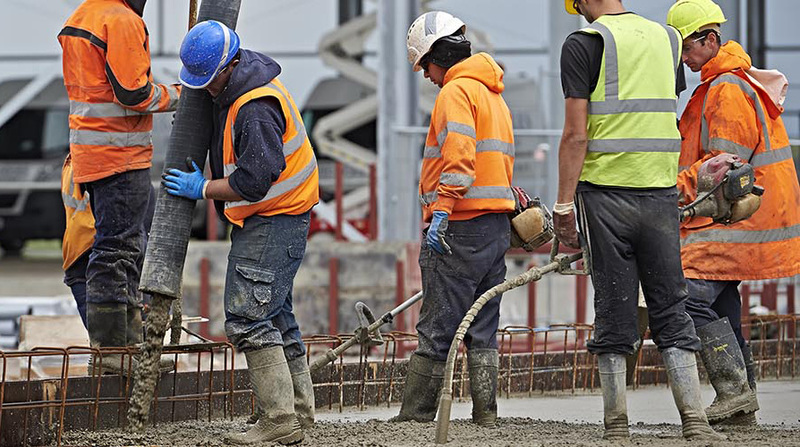 Get in touch with us to discuss the specific needs of your project, and we’ll organise a plan of delivering when it suits you.